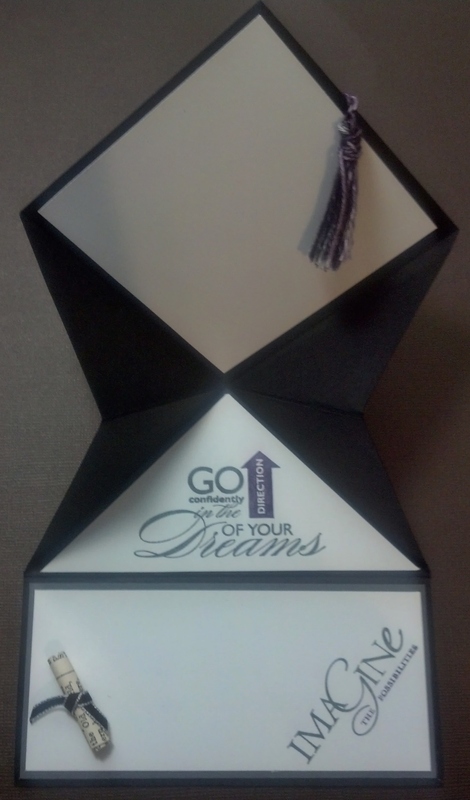 May 6, 2013 Classes / DIY / Graduation / Stampin'Up! 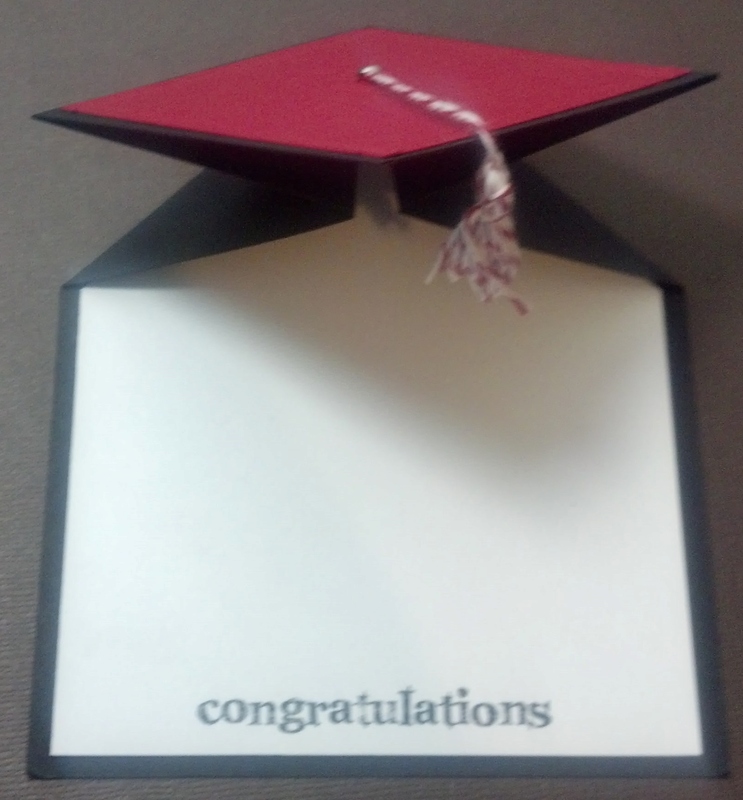 Graduation time is upon us and I held a couple of classes on how to make Graduation Cards. Below are a few samples of the cards we made. 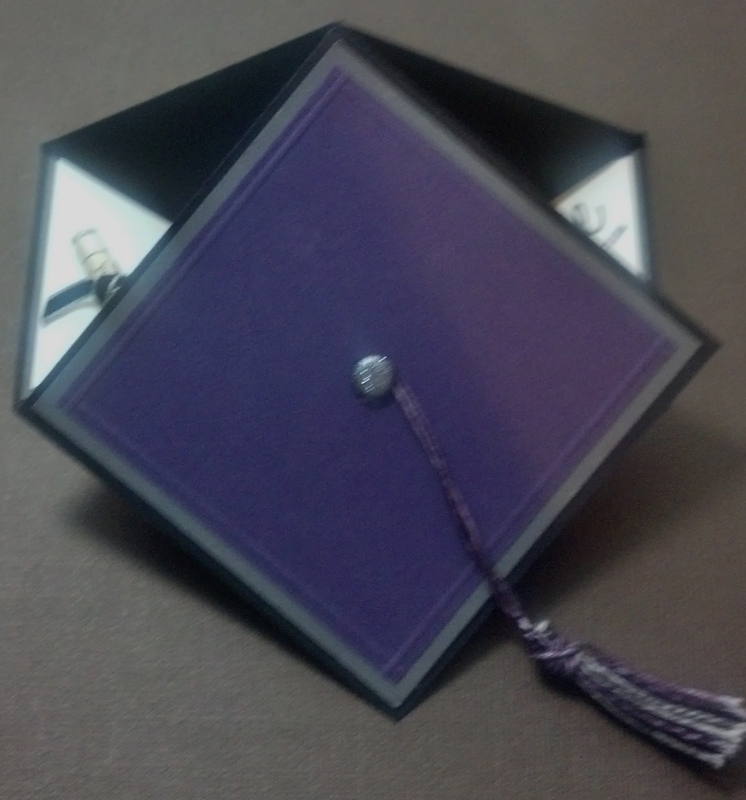 Timber Creek High School colors. 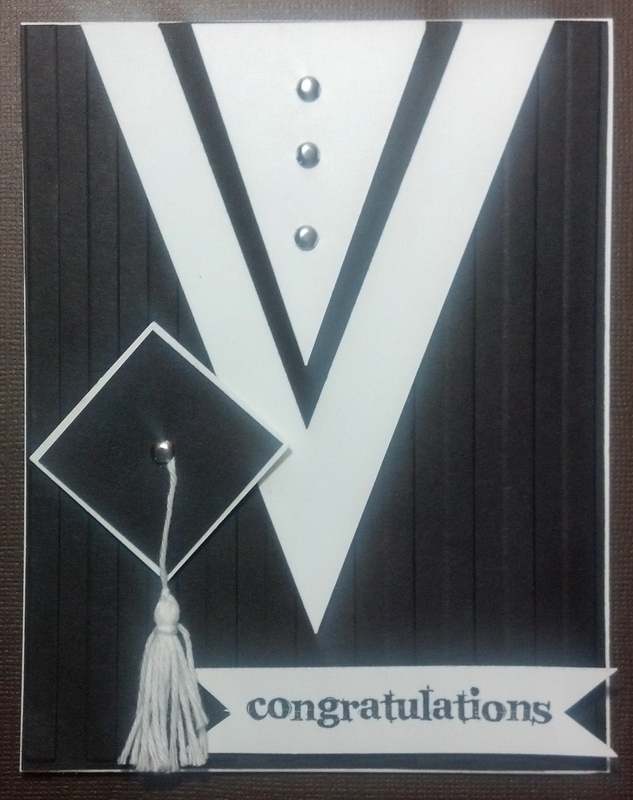 Front of card. 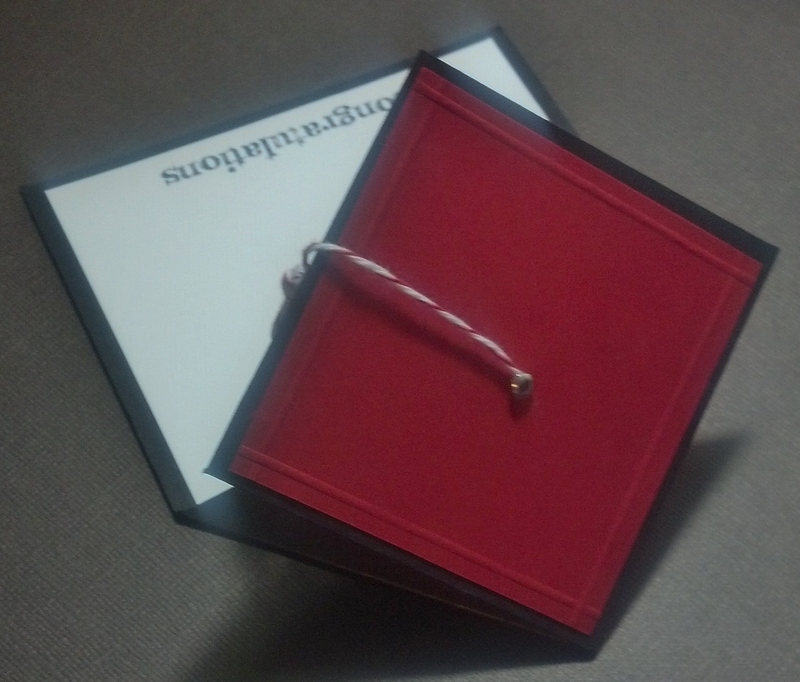 Timber Creek High School colors.Card opened. 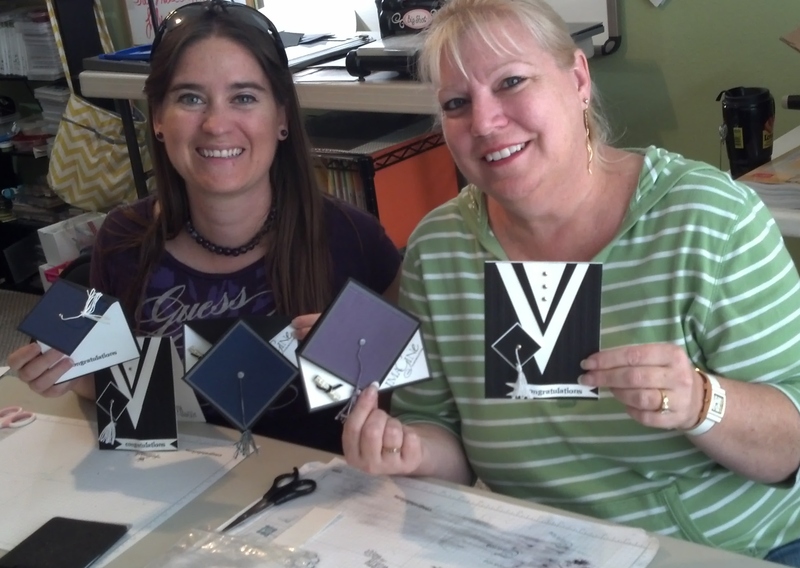 Holley and Karletta with their finished cards. I will be making a few more cards which I will post later on. I wish all these hard working students a lifetime of success!